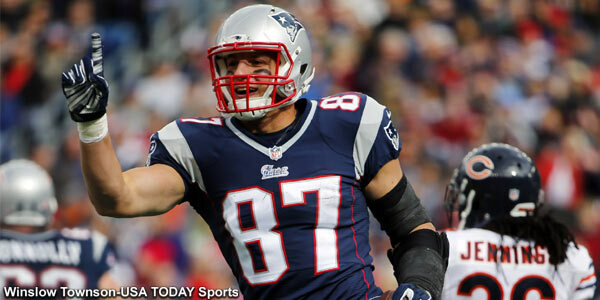 Rob Gronkowski may be a fun-loving guy off the field but he’s all business on it, and on Tuesday he got a little recognition as he and Dont’a Hightower joined an elite group for the first time in their careers. 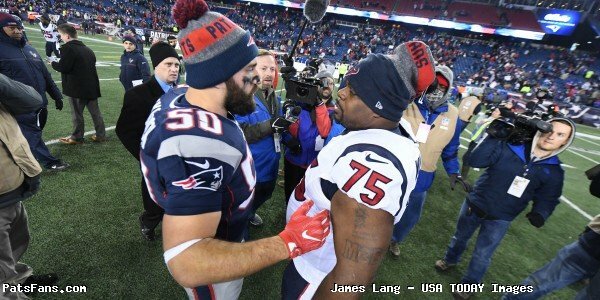 According to ESPN’s Field Yates, the two veteran players were among four players named as captains, joining Devin McCourty and special teams standout Matthew Slater into that group. It’s a first for both Gronkowski and Hightower, and certainly says a lot about the respect they’ve each earned in the locker room. For McCourty and Slater, they’re no strangers to the honor, having been named as captains for the sixth straight season. 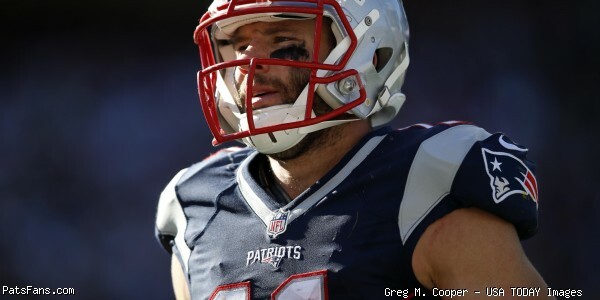 But it marks the second straight year two players joined the ranks as first-time captains, with Ryan Wendell and Nate Solder each experiencing it for the first time last season. 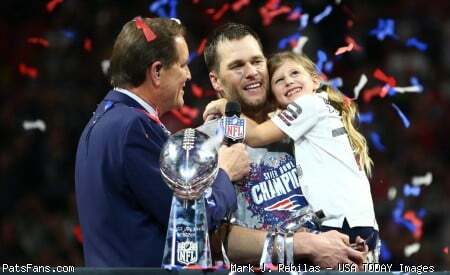 Last season the Patriots had a total of seven captains, with Solder, Wendell, Tom Brady, McCourty, Jerod Mayo, Slater, and Rob Ninkovich holding the title. Two notable names missing from this list are Brady and Ninkovich, with both players who were captains last year and are currently serving suspensions and are not with the club at this time. 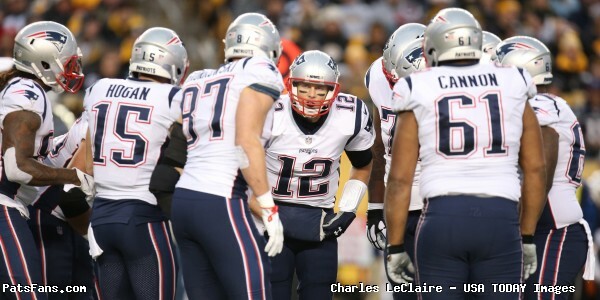 Some may mention the absence of Brady’s name, as he had been a captain for 14-straight seasons coming into this year. 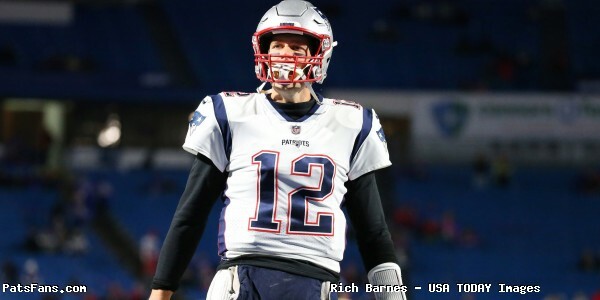 Given the fact the focus is likely only on the guys in locker room (as Bill Belichick likes to remind everyone), Brady most likely will ascend to that role and make it 15-straight when his suspension is over. This entry was posted in Patriots Commentary, Patriots News and tagged Bill Belichick, Devin McCourty, Dont'a Hightower, Jerod Mayo, Matthew Slater, Nate Solder, Rob Gronkowski, Rob Ninkovich, Ryan Wendell on September 6, 2016 by Ian Logue. 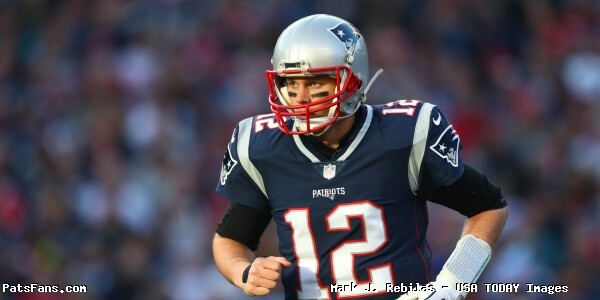 In recent years, the New England Patriots have created a trend where notable players who have retired or traded have had their jersey numbers temporarily taken out of circulation for a few seasons out of respect for their contributions to the team. 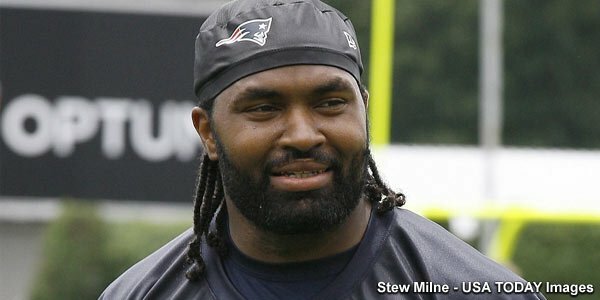 Add former linebacker Jerod Mayo as the most recent recipient of the honor. Mayo responded to the news on his Instagram account Friday. 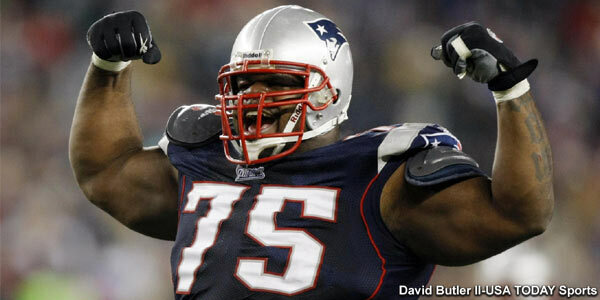 Mayo becomes the fourth recent Patriot to be given the honor. Beginning in 2009, Tedy Bruschi’s number 54 was withheld from circulation for two seasons before it was assigned to tackle Brian Waters in 2011, and currently Dont’a Hightower. 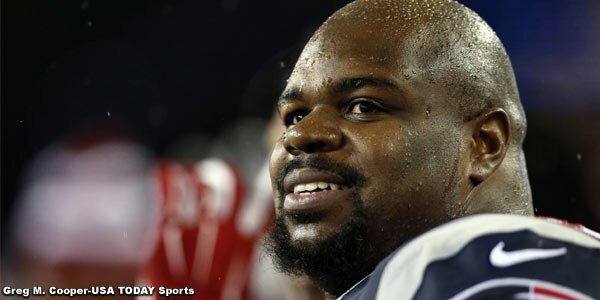 Matt Light, Logan Mankins, and Vince Wilfork also were given a respect period as researched by PatsPulpit’s Rich Hill. The Patriots have not officially retired a number since Bruce Armstrong’s 78 in 2001. Only seven total Patriots have had their number retired, following Armstrong is 20 for Geno Cappelletti, 40 Mike Haynes, 57 Steve Nelson, 73 John Hannah, 79 Jim Lee Hunt and 89 Bob Dee. 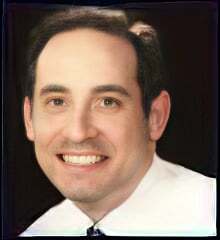 This entry was posted in Patriots Commentary and tagged Brian Waters, Dont'a Hightower, Jerod Mayo, Logan Mankins, Matt Light, Tedy Bruschi, Vince Wilfork on May 14, 2016 by Robert Alvarez.